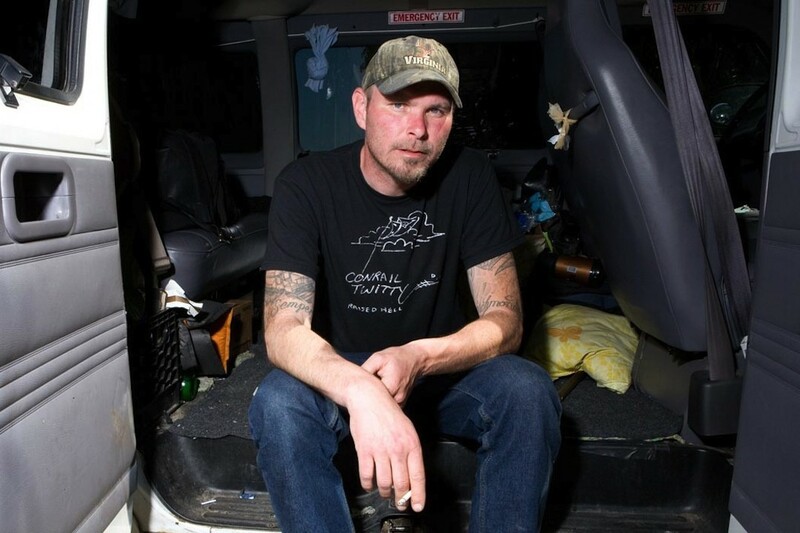 Tim Barry of Avail has announced some West Coast tour dates in March 2015. Meanwhile, Tim has a new release coming out. The record is titled Lost & Rootless and is due out November 28, 2014.